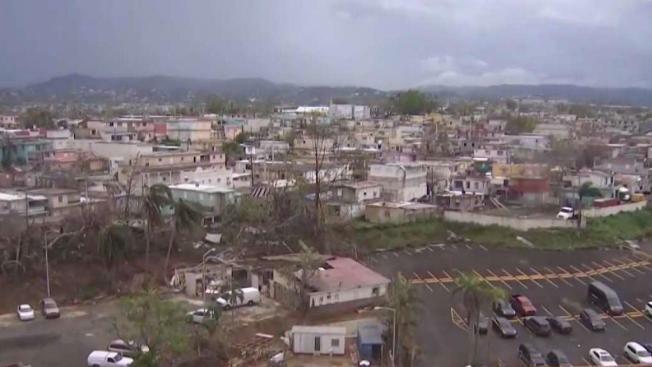 Sen. Charles Schumer is urging the White House to appoint a chief executive in charge of helping Puerto Rico recover from the devastating effects of Hurricane Maria. Schumer said Sunday that the "chief executive of response and recovery" would have a direct line to President Donald Trump and other federal and Puerto Rican officials. Schumer, a New York Democrat, said the federal response to Hurricane Maria has been mismanaged. At least 49 people have been killed since Maria hit Puerto Rico on Sept. 20 and thousands have lost their homes. Republican President Donald Trump gave himself a "10" on Thursday for his administration's response to Puerto Rico. But Schumer said that 80 percent of Puerto Ricans still lack electricity. He said "this is just unconscionable and demands new action."